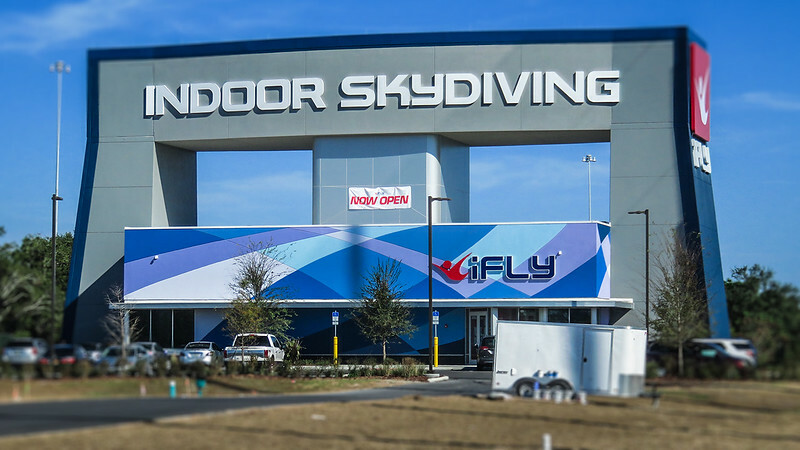 Indoor Skydiving Center Coming To Jax? 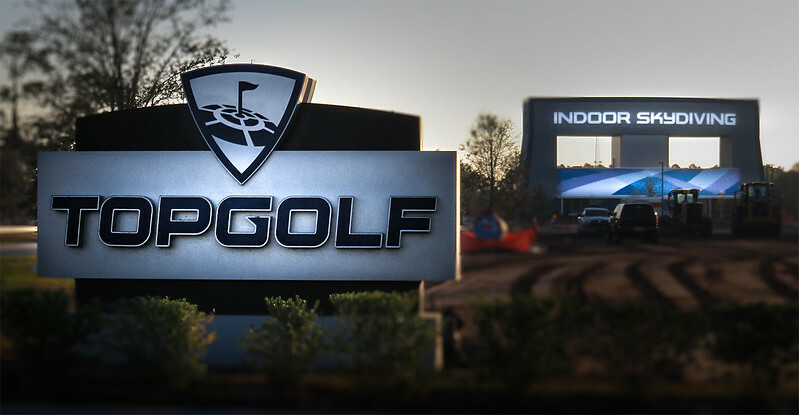 Indoor skydiving company iFLY may be joining Topgolf near St Johns Town Center. 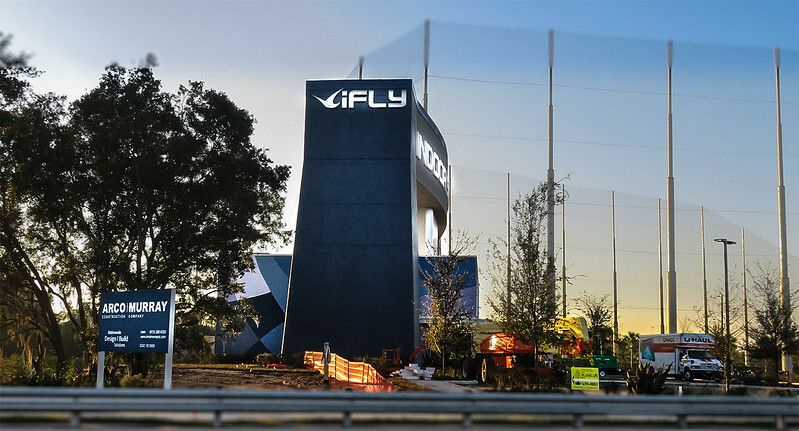 As first reported by the Daily Record the iFLY indoor skydiving venue is exploring a site in Jacksonville next to the Topgolf facility near the St Johns Town Center. iFLY started in 1998 as SkyVenture, LLC, and is experiential entertainment company that created modern indoor skydiving. The company claims that they ‘we make the dream of flight a reality by giving our customers “wings” in a safe and reliable environment.’ In order to offer a realistic skydiving experience in a safe indoor facility, the company developed the technology to create a stable, wall-to-wall cushion of air in a flight chamber. The flight chambers are a vertical wind tunnel powered by giant fans that generate winds that can reach 175mph.